Sleep is vital to wellbeing, but children with attention deficit hyperactivity disorder ADHD often have trouble drifting off. UQ School of Medicine’s Dr Jane Nikles said stimulant medication used to help ADHD symptoms could make sleep problems worse. 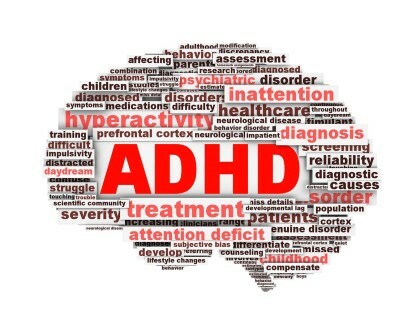 “Children with ADHD often have difficulty settling down in the evening and this can be further complicated by the medications used to treat ADHD, including stimulants marketed as Ritalin and Dexamphetamine,” Dr Nikles said.